The Spanish will give everything to win even in a competition in which the final prize is a worthless ribbon... props to them. To be honest most of them deserve to be there. It's just really boring to watch. 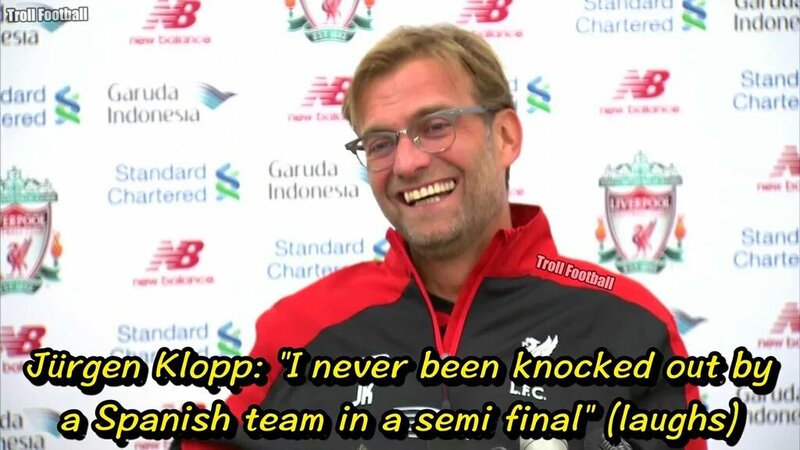 Unlike stupid Dortmund which were among top 2 favorites to win EL this season, they got lost against Liverpool. Bravo! I am all for Lpool... I wish that they go to the final and wins it. I don't see L'pool in the final... Sevilla and Emery for the 3rd consecutive time maybe. L'pool playing well for now... Klopp is changing them. I think Liverpool will suffer the same fate as us. If they win it, we'll have 5 English teams in the CL. They need a trophy like the EL to boost their winning mentality which has been lacking in that club for years and of course the CL spot. Last edited by JANCKER on Thu May 05, 2016 8:27 pm, edited 1 time in total. Liverpool is the only English team i like. A few transfers and they will be a proper European-quality team. Gameiro scored twice tonight... the PSG reject... wouldn't mind seeing him at Bayern. I see some resemblances with Robben... except that he is right footed. Liverpool is a really good side. Coutinho and Firmino are very very good. Klopp really turned that side around. Shame he's no longer in the BuLi. Welp, Liverpool v Sevilla it is then it looks like. This will be a much better final than Real v Atletico. Gameiro plays mainly as a forward for Sevilla... but used to play as a right winger before... he could be very useful to us... it looks like he's going to Barca though and nobody is saying that they're destroying La Liga.